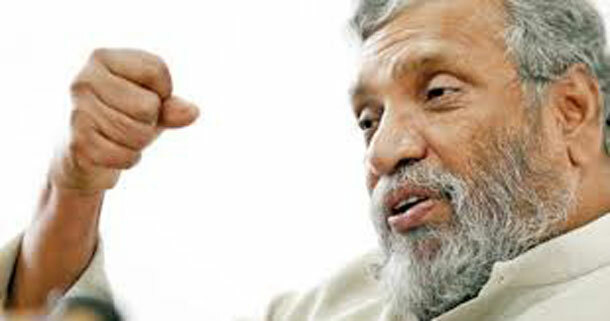 Legal action will be taken against any public servant who shirks election duties, the Election Commission Chairman Mahinda Deshapriya said today. It states that the Constitution has provisions to impose a jail sentence of not more than three years and/or a fine not exceeding Rs 100,000 against any public servant who evades or neglects election duties. The Commission has issued the press statement after receiving information that some public officials and workers are attempting to deliberately evade election duties and refrain from releasing vehicles needed for election work. “The Commission hereby announces that it is mandatory for all public officials and public servants who are appointed for election duties to report to work. It is the responsibility of Heads of Institutions and persons-in-charge of vehicle fleets to release all government vehicles required for election work,” Deshapriya said. Reminding that the salaries of public servants are paid from the tax payers’ money, Deshapriya stressed that it is a moral obligation and responsibility to actively support election work, enabling people to execute their franchise. Elections Director General R M A L Rathnayake said nearly 150,000 public servants are to take part in election duties for the ‘Local Government Elections 2018’ to be held on Saturday.